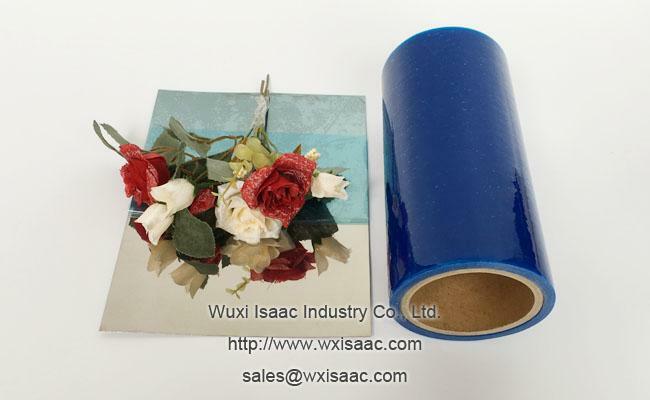 Each roll wrapped with air bubble film and paper board. 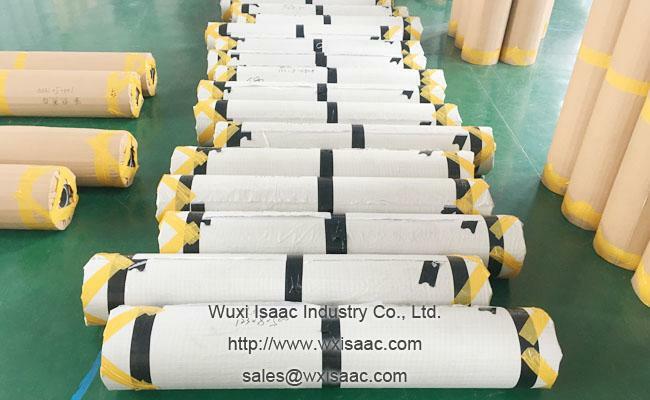 All rolls packed on pallet and wrapped with stretch film. With the improvement of living standard, people's demand for the "quality" of their living environment is more and more higher. From all the daily use products to house building materials, people no longer just concerns that it is useful, but also demand high quality and spiritual satisfaction. A small defect on product may change customers' mind and cancel the order. Especially for those high-value marchandise. 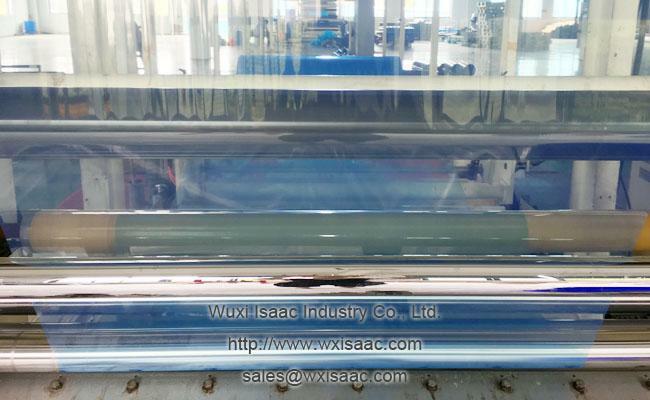 That's why protective film can be seen on more and more brand new products nowaday. Even though protective film is just a thin layer of film which costs very little for one item, the value it creates is much higher than its price. 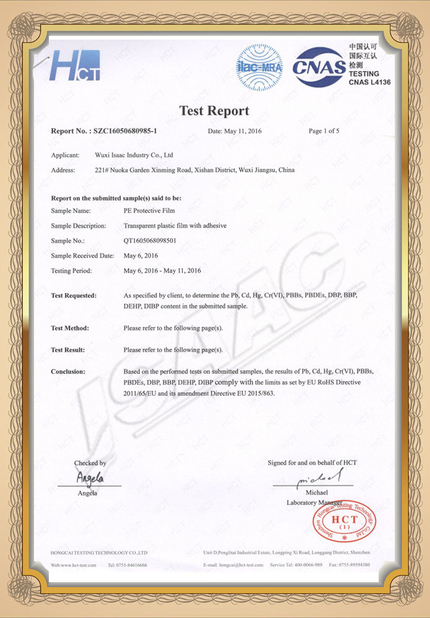 It can prevent all possible damages such as scratch, dust, dirt, oil, moisture and etc., on product surfaces during and after production, during shipping, storage and distributing. 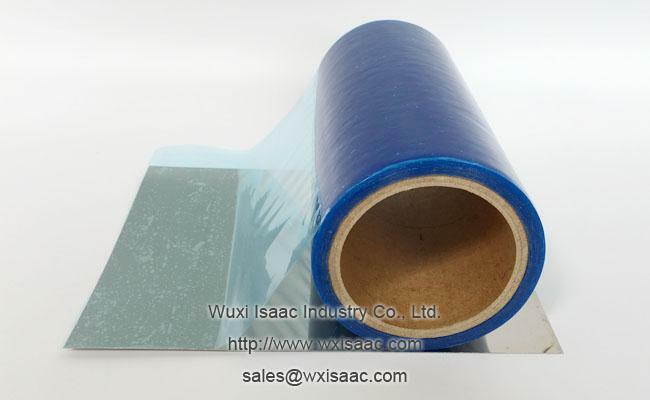 Removable protective film plays a very important in the metal industry. 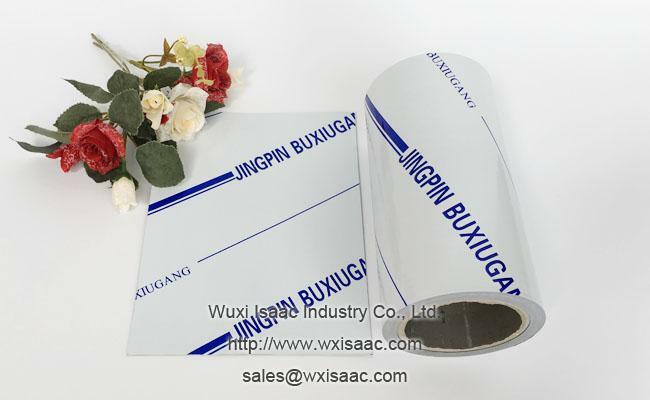 Especially for metals like bright annealed stainless steel, No. 8 mirror stainless steel and etc. These materials has very smooth, bright and clean finishes. A single scratch can be very conspicuous and harmful to its market position. 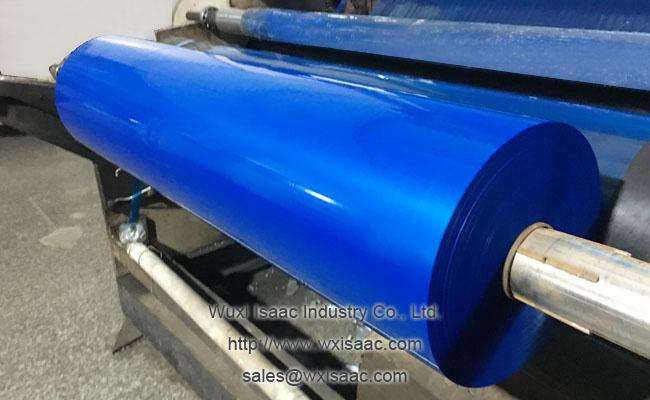 With this protective film, no matter what processes it goes through, bright annealed stainless steel 316l can be remained the same as it's brand new. 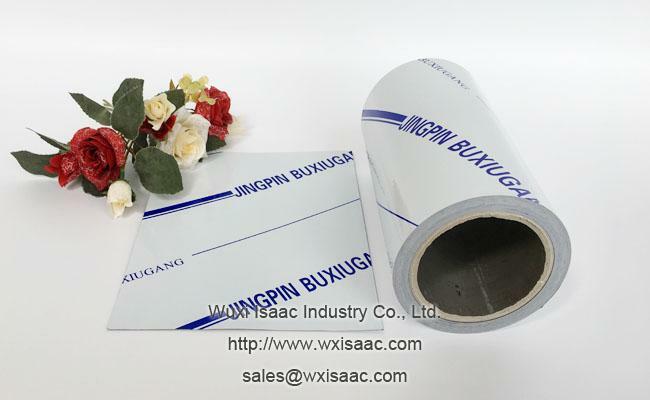 Removable protective film prevents scratch on bright annealed stainless steel 316l can be used prior to or during following processes. Cost effective. 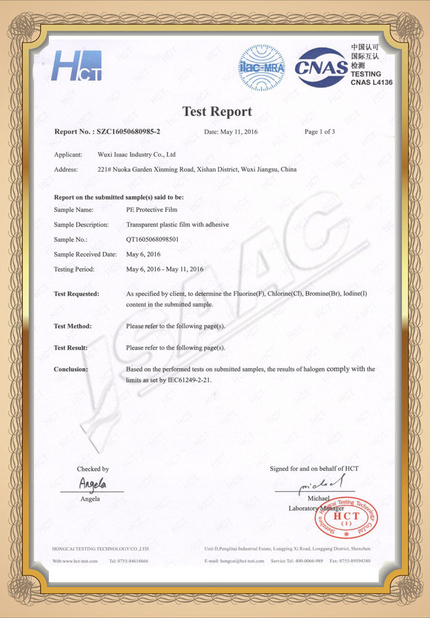 Low cost protective film protects high-value bright annealing ss steel well. Prevents dirt and dust. Keep the bright and clean surface of your products and maintain their competitiveness. Prevents scratch. Reduce product return rate and guarantee your profits. 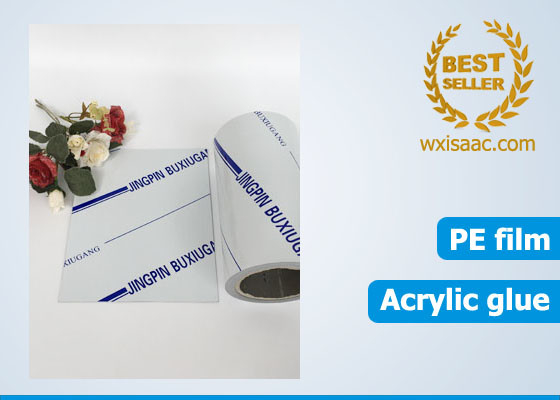 Color, thickness, adhesion strength, width, length, printing can all be customized. Black and white color with printing. 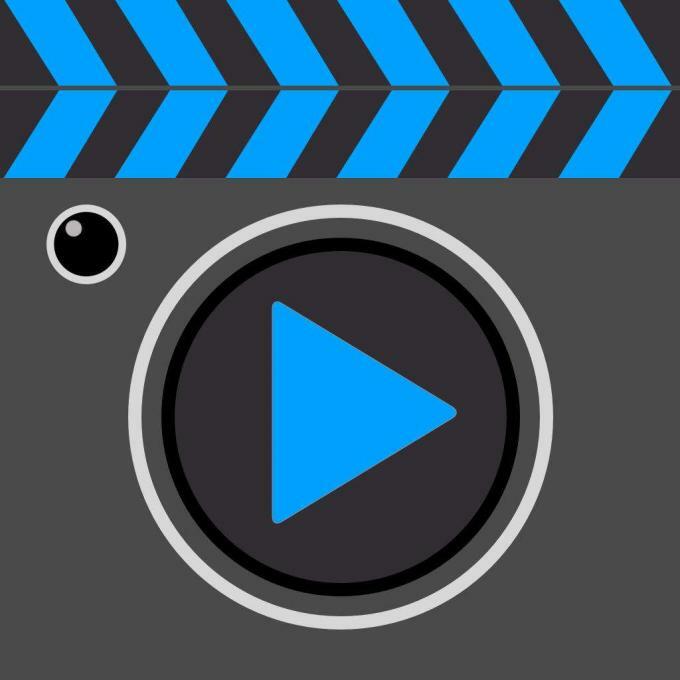 Reason 1: ISAAC has skilled and experienced technical team and production team. Most possible problems have been prevented before happening. So it highly increases ISAAC's production efficiency and reduces cost of production. Every penny our customer paid is for quality product instead of cost of wasting. 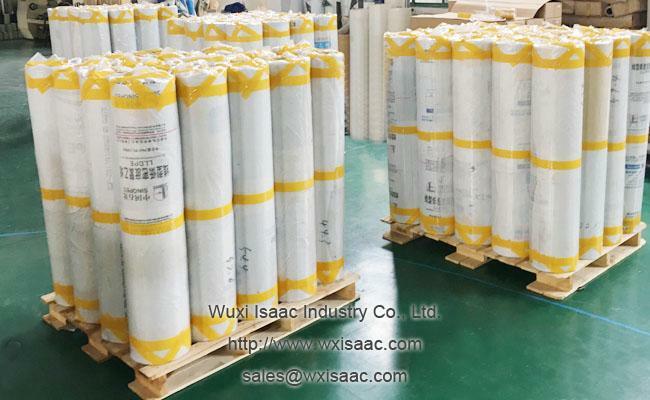 Reason 2: All ISAAC protective film must be well packed to ensure that customers receives unwounded goods which can be stored longer time in its original packaging.